PRICE REDUCED on Custom Built Home in Zadel Subdivision! 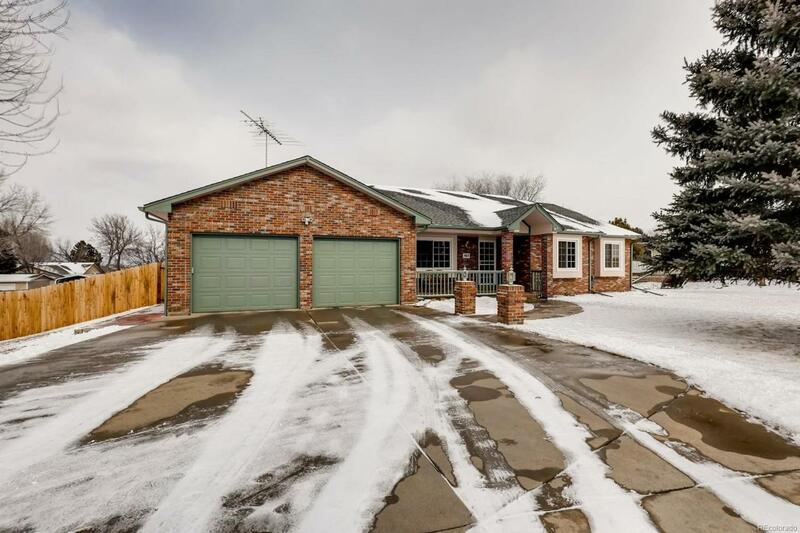 Mr & Mrs Clean enjoyed & maintained every inch of this beloved ranch walk out bsmt home/remodeled/enjoyed "the good life" many years in quiet neighborhood that backs golf course to north/Hart Park directly across the street in front(South). 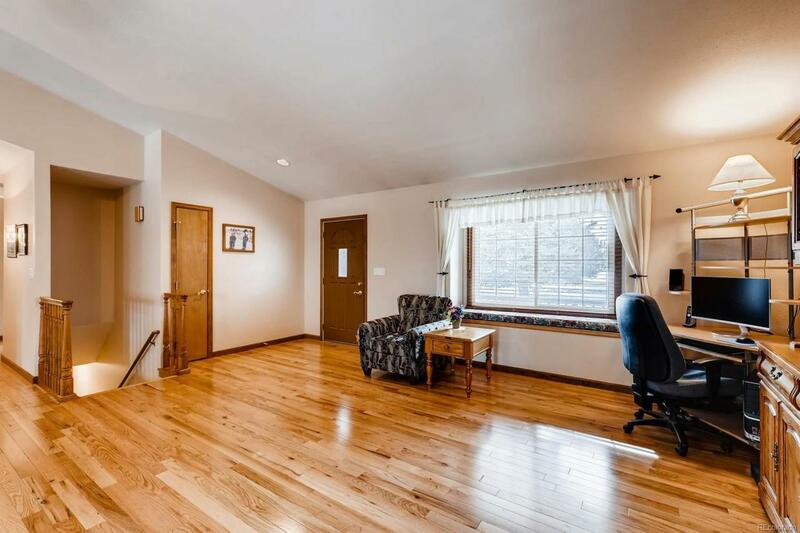 Walk/Ride Bikes/Cross Country Ski out front door w majestic panoramic views! Close proximity to Denver, DIA, Boulder, Ft Collins. Great Location! No HOA in fabulously maintained neighborhood. 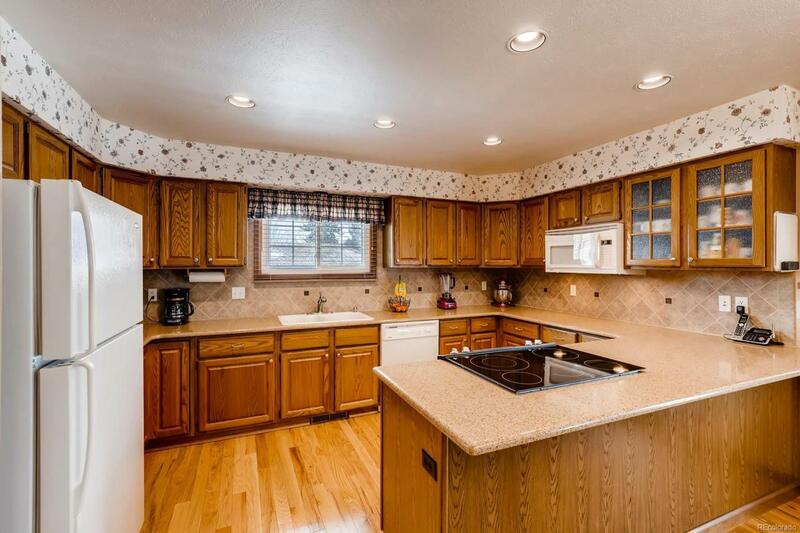 Gleaming Hardwoods & Newer Carpet in large great room/kitchen area w Quartz Countertops. Five piece master suite w jetted tub. New Paint In & Out incl Deck. New Windows, Roof, Gutters & Downspouts! 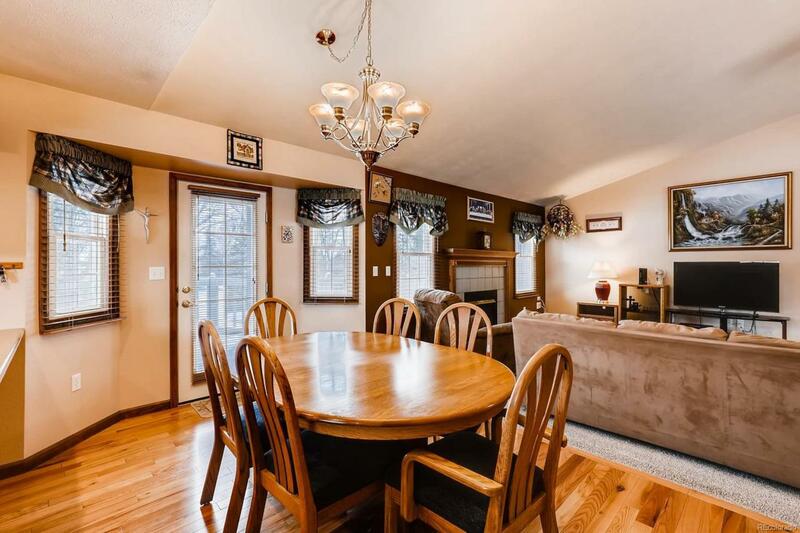 Entertain gatherings in lovely light spacious home w wrap around deck in .62 acre yard(rare to find). Meticulously landscaped yard(Auto Sprinklers-2 Sheds), Spacious Dog Run, Meticulous fenced vegetable garden area. Spacious Driveway for guests. This one has it all. Don't Miss this one as your forever home! Offered by Paragon Realty Sales Llc.